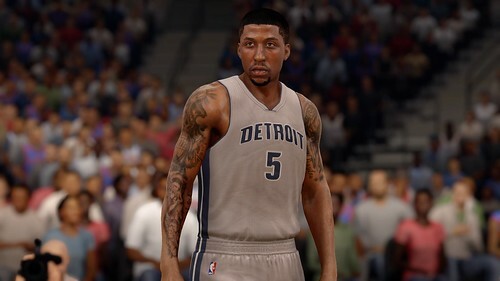 The latest weekly roster update is now available for NBA LIVE 16. 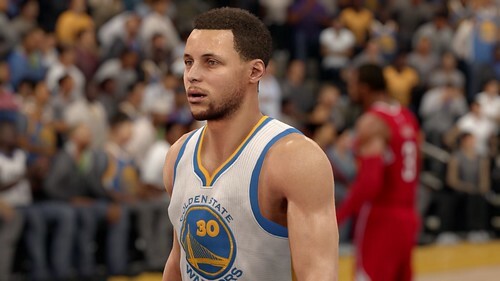 After an impressive week, Steph Curry stays as the highest rated player in the game at 96 OVR. Rounding out the top four are Kawhi Leonard (94), Russell Westbrook (93), and LeBron James (92). All transactions through February 25 appear to be reflected in-game. 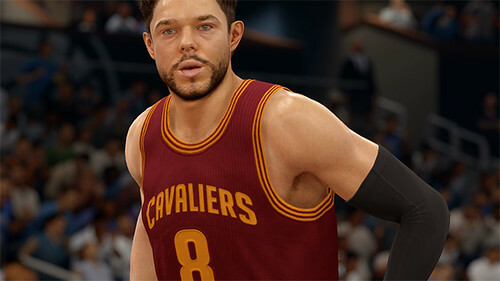 The latest roster update is now available for NBA Live 16. Following the trade deadline and All-Star Weekend festivities, this update includes a significant number of improvements. Strong ASG & Dunk Contest showings have led to boosts for players including Paul George, Russell Westbrook, Aaron Gordon, and Zach LaVine. This roster update also corrects the issue with rookie dunk packages, finally allowing them to slam dunk the ball. 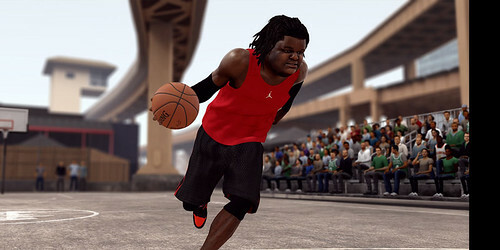 The latest NBA Live 16 roster update is now available. 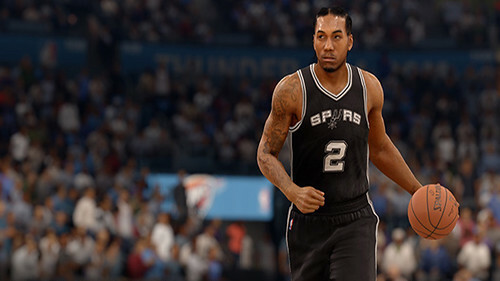 With a stellar season thus far, the Spurs' Kawhi Leonard is now tied with the Warriors' Steph Curry as the highest rated player in the game at 95 OVR. LeBron James and Russell Westbrook come in at 93 OVR with Kevin Durant and Chris Paul at 92 OVR. Goodman League Commissioner Miles Rawls has announced that Barry Farms Coliseum (Washington D.C.) will be included in NBA Live 17. 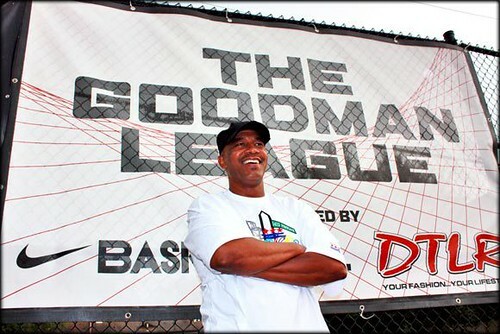 In addition, the article from Kendall Hilton revealed that The Drew League (Charles Drew Junior High School, Los Angeles) and Dyckman (Monsignor Kett Playground, Manhattan) will also be playable venues within the game. 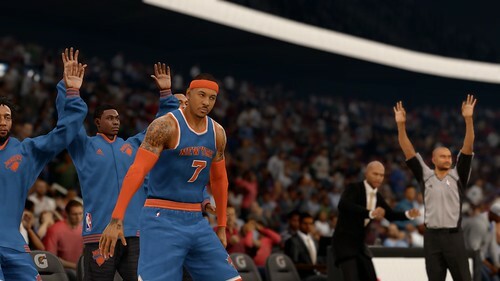 NBA LIVE 16 game update 1.06 is now available on both Xbox One and PlayStation 4. 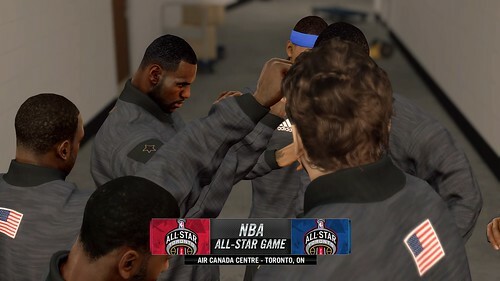 The 2.7 GB update adds 2016 All-Star Game content including the court and uniforms. The update also includes an updated facescan for Kristaps Porzingis as well as over 250 new LIVE Season challenges. A new roster update is now available in NBA LIVE 16. The Magic's Nikola Vucevic is the biggest gainer of the week, gaining three points overall. The biggest decrease of the week belongs to Cleveland's Matthew Dellevadova who drops three points overall following a drop in recent production. This update includes roster, rating, and apparel changes only. While not confirmed and no indication from the development team, it is expected based on LIVE 14 & 15 release schedule that the next significant game update will come around February 9 alongside All-Star Game content. 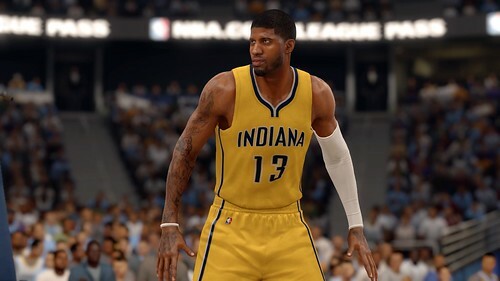 A new roster and data update is now available in NBA Live 16. Steph Curry remains the top player in the game (95 OVR) while LeBron James and Russell Westbrook are now tied for second-best (93 OVR). This update also corrects the issue with the Phoenix Suns' Orange Flex uniform. It now appears correctly in-game. A new roster update is now available for NBA LIVE 16. This update moves the Spurs' Kawhi Leonard into the top five players in the game (three-way tie for third overall) as he goes up two points overall to a 92. 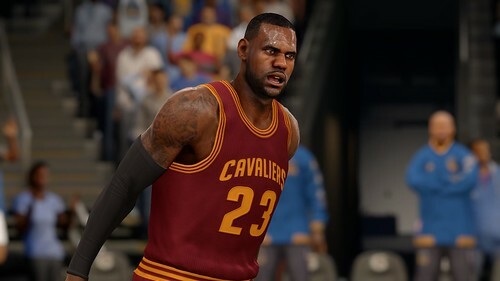 Meanwhile, the Cavs' LeBron James drops one point to a 91 OVR into a three-way tie for the sixth-best rating overall. The two teams face off tonight in a possible NBA Finals preview. 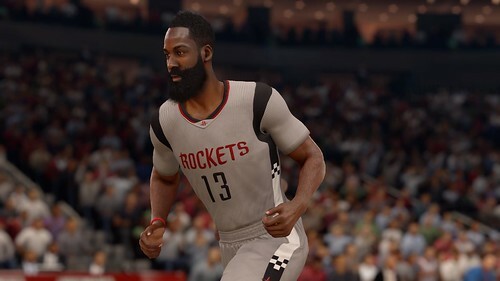 A new roster and data update is now available for NBA LIVE 16. 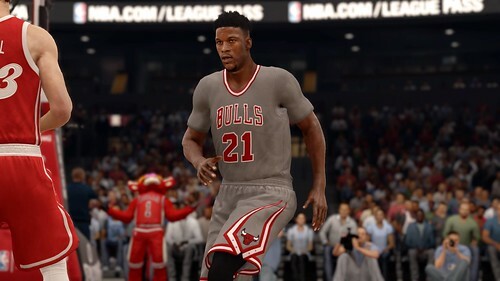 The update also removes the facemasks from Derrick Rose and Mike Conley, while returning the Houston Rockets' gray alternate uniforms. What do you hope to see in NBA LIVE 17? As in years past, NBA LIVE started slow at launch (in both sales & community perception) only to improve as game updates and deals on the game emerged. NBA LIVE 17 needs a big year to help pacify and meet the lofty expectations and demands of the basketball community. Grouped by respective categories, but in no specific order, here are 17 things we hope to see in NBA LIVE 17 - and beyond. What are the top five or ten items you hope to see in the basketball title this fall? What items did we miss or how would you build upon any of the ideas expressed below? After viewing our list, make sure to share your thoughts with the community below. 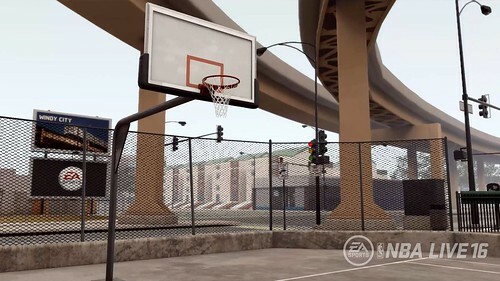 Game update 1.05 is now available for NBA Live 16. 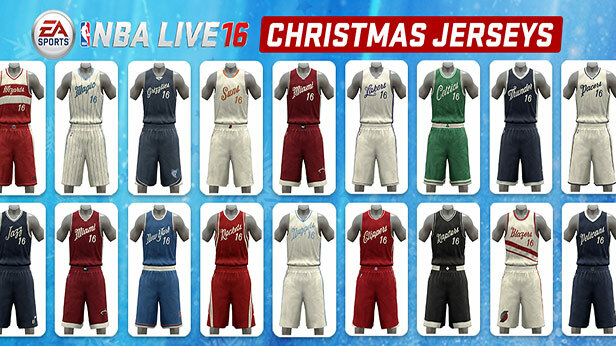 This sizable update - around 2.6 GB - adds in the new Christmas Day jerseys and team specific Stance socks. The official blog from EA SPORTS indicates additional items in the patch, but no additional details were listed. Should an ensuing roster update be deployed (we expect it to be), we'll add that here. 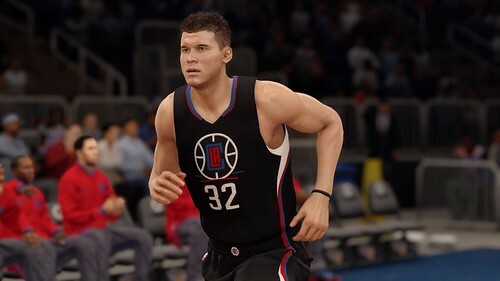 A new NBA Live 16 roster and data update is now available. Steph Curry now holds sole possession of the highest-rated player in the game, coming in at a 96 overall. LeBron James and Russell Westbrook are tied at 95 OVR, while Kevin Durant is fourth at 94 OVR. The update also includes a significant number of accessory changes for players. New roster and data updates are now available for NBA Live 16. Perhaps the biggest visual highlight is the addition/update to Michael Conley and Derrick Rose with their new hairstyles and facemasks from this season. Kristaps Porzingis & Hassan Whiteside are among those with the biggest leaps in this update, each going up two overall. Kobe Bryant and Lamarcus Aldridge each drop three points overall. After losing a respected and popular member of QA this fall, the NBA Live team has paid tribute to a co-worker by adding him into LIVE Pro-Am. In a letter from Sean O'Brien, the title's Executive Producer talks about the late Henry "Hank" Warner who has been memorialized in LIVE Pro-Am. Warner appears as the boss character in the third level at the new Margaret Hie Ding Lin Park. NBA Live 16 game update 1.04 is now available to download on both PS4 & XB1. The update comes in at 3.9 GB in size. The update adds a new LIVE Pro-Am venue, Margaret Hie Ding Lin Park in Chicago, 25+ new facescans, 48 new hairstyles, and more. Details from EA SPORTS are now available below. A new roster update is now available in NBA LIVE 16. This update contains the first ratings adjustment of the year. Steph Curry and Russell Westbrook are now tied for the highest rated player in the game at 97 OVR. Additional details have been added below. Through NBA LIVE 14, 15, & 16, one of the most repeated gameplay concerns has been the lack of a mid-range game. Community member Rudy has taken a closer look at this request versus real-life NBA statistics and shot charts. How much of an issue is the lack of a mid-range game? From Rudy: There has been quite a bit of criticism of NBA Live 16 for not having much of a mid-range game and a lack of team tendencies. When looking at the team stats there are usually an excessive amount of points in the paint. Why it that and can we do anything to help reduce this? 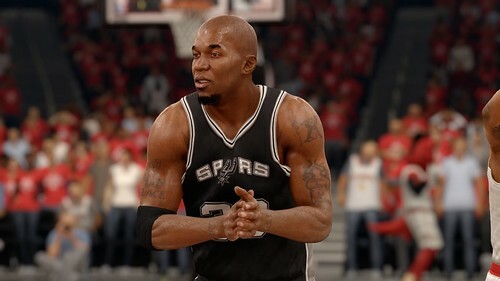 A new roster update is now available for NBA LIVE 16. 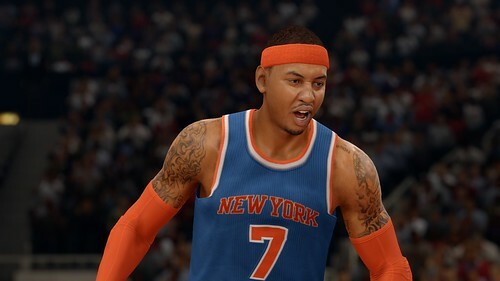 This update includes player movement and accessory changes for the start of the NBA season. A spreadsheet with some of the changes can be found at the official product website. Join The Gaming Tailgate for our next Community Gaming Night Online on the evening/night of Monday, October 26 featuring NBA LIVE 16. Head online during the evening hours to join the community for LIVE Pro-Am games, LUT match-ups, and H2H action. Use this thread to look for teammates/competitors and to share highlights & results of the action. Please share the word of this event with fellow NBA LIVE gamers via social networks, etc.